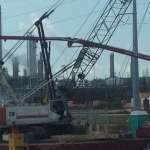 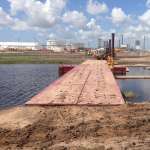 As the Texas Gulf Coast continues to gain worldwide recognition as leading the race in the manufacturing resurgence era due to the Shale gas boom, companies like The DOW Chemical Company are strategically investing and expanding operations for better access to affordable natural gas resources. 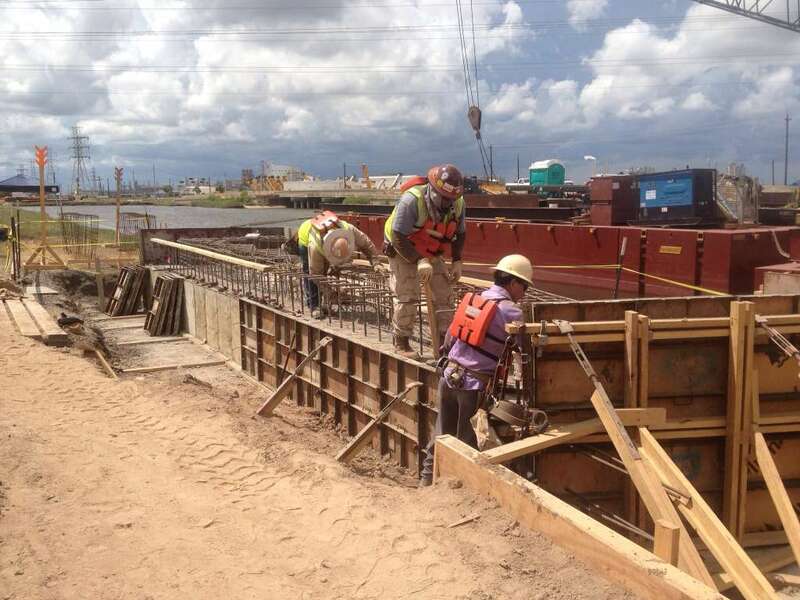 With the Gulf Coast economic boom on the horizon, specialty contractors such as Standard Constructors, Inc. are able to pave the way. 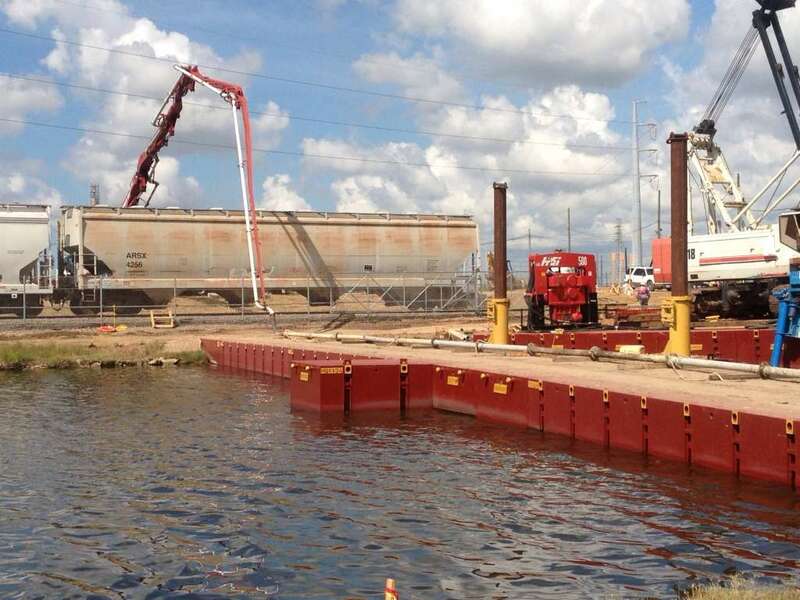 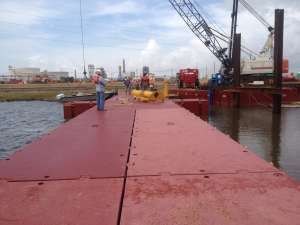 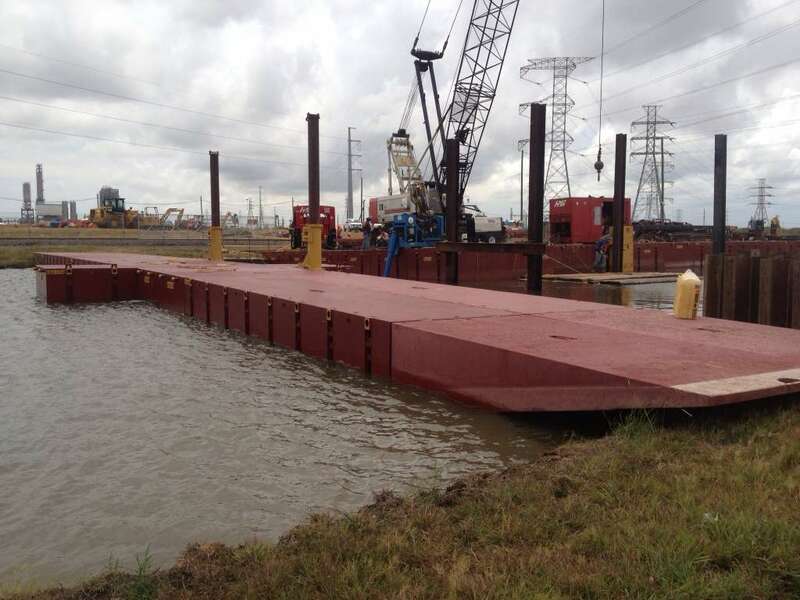 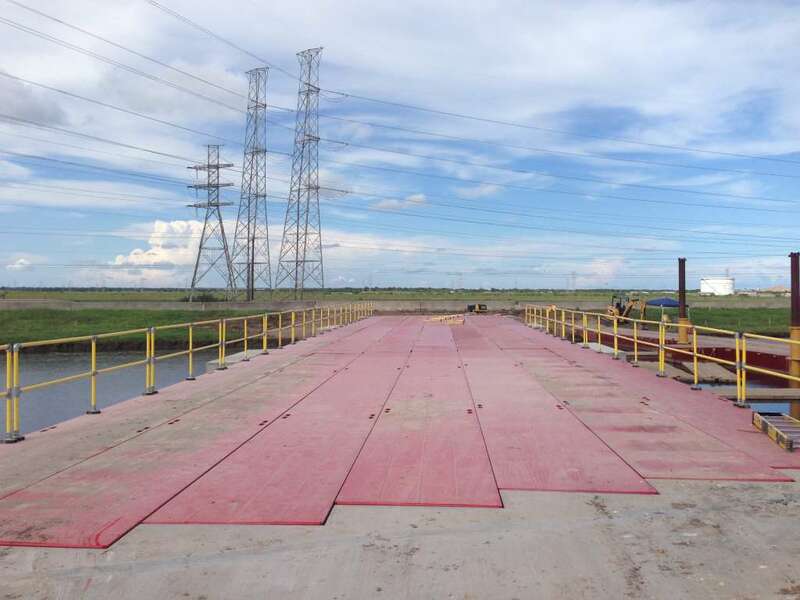 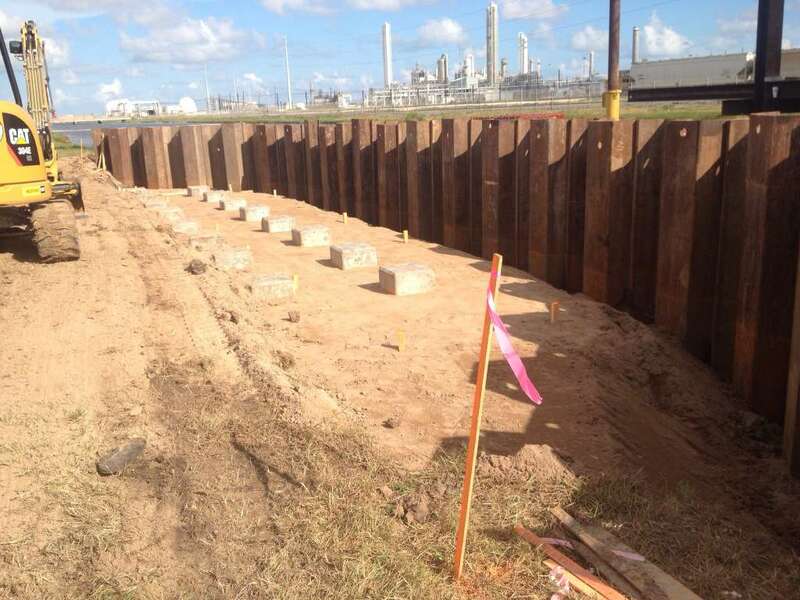 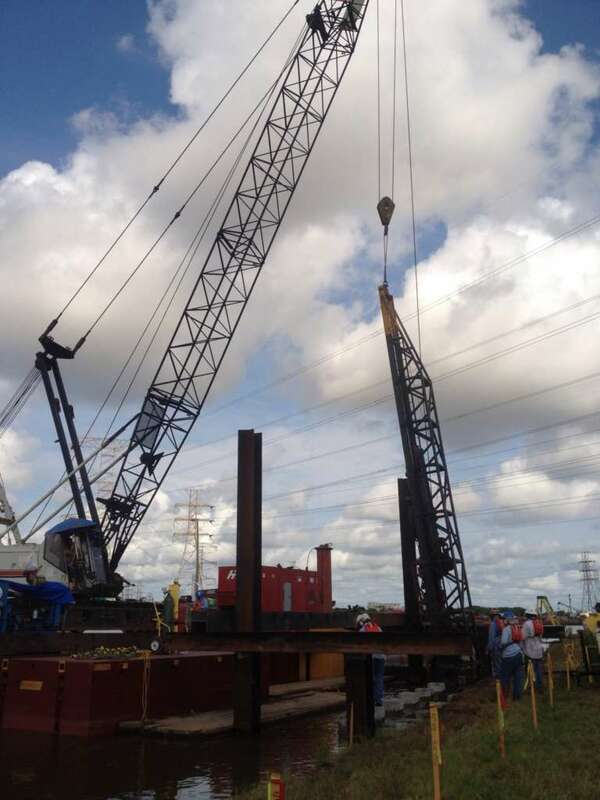 Standard Constructors, Inc. received a contract from FLUOR Corporation to construct a heavy haul bridge for large oversized vessels to gain safe access to the DOW Chemical Oyster Creek facility. 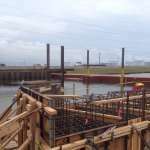 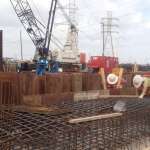 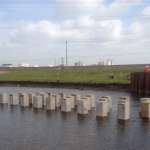 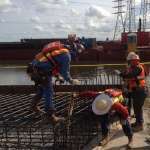 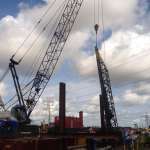 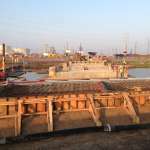 The contract involved eighty six, forty foot concrete piles to support the bridge structure, extensive heavy rebar structure, concrete work over water and a deadline of only forty days until the first delivery arrives from overseas. 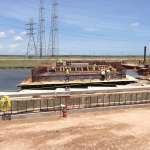 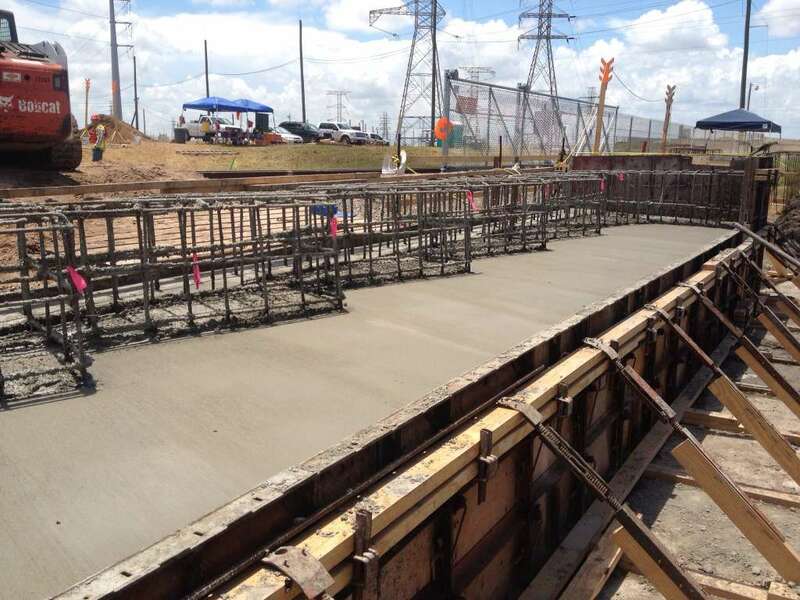 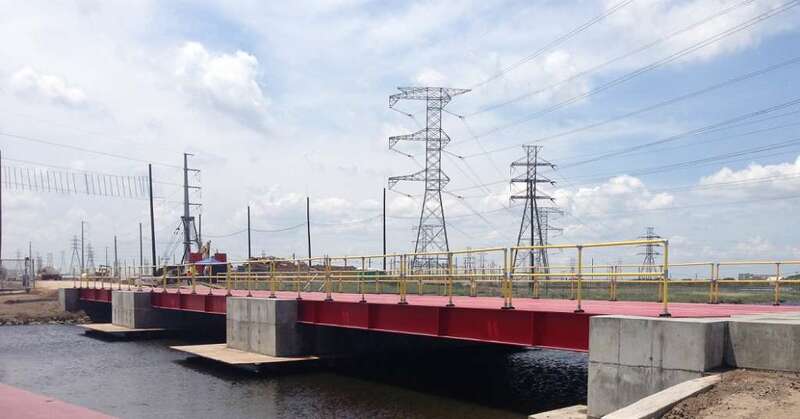 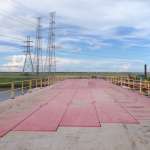 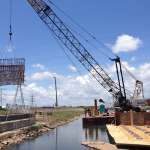 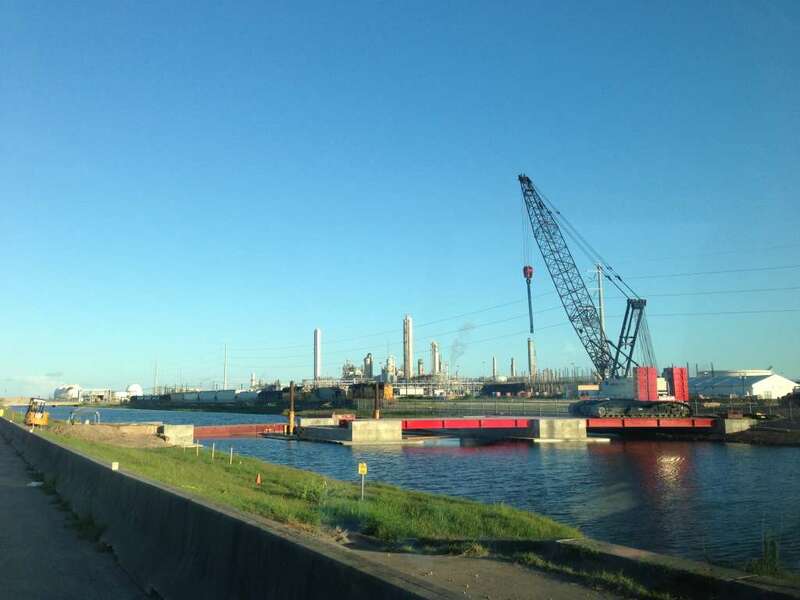 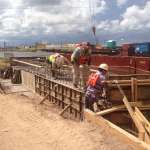 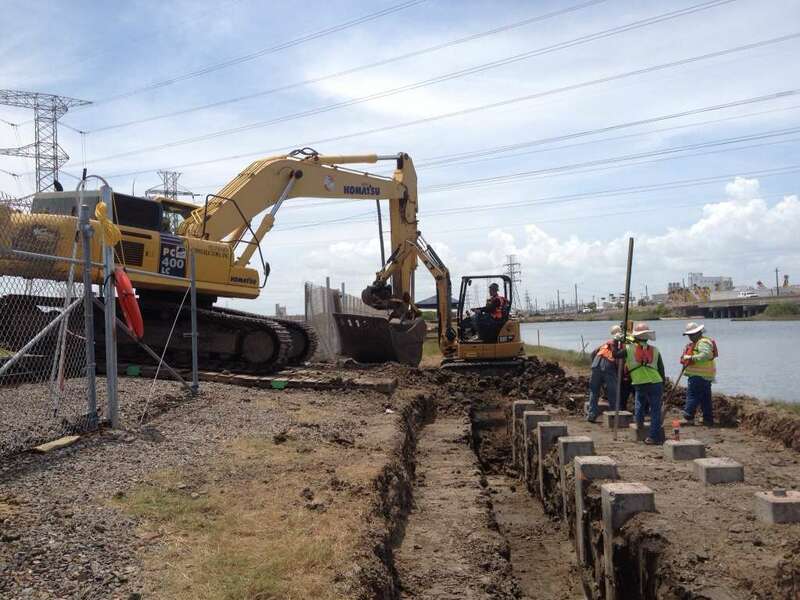 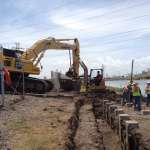 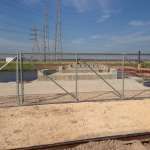 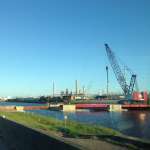 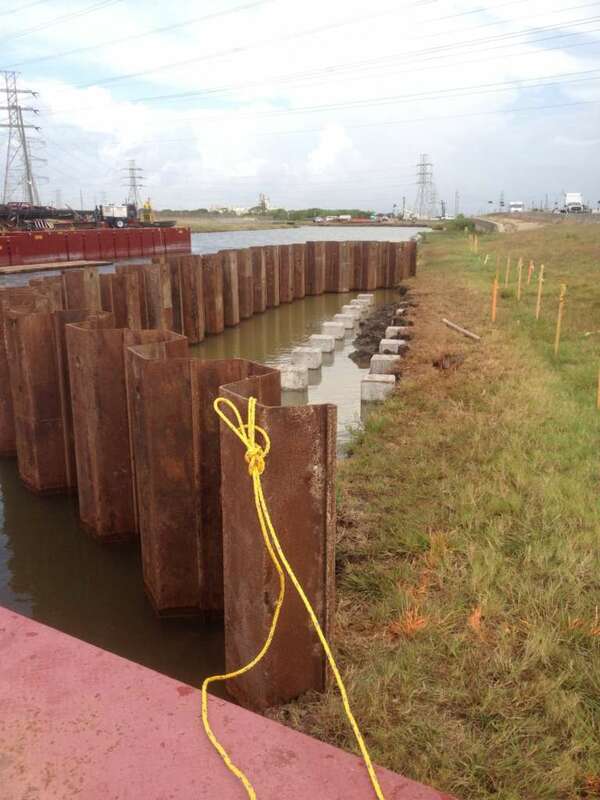 The bridge was built over the Velasco Drainage District canal just north of the DOW Chemical Oyster Creek Facility. 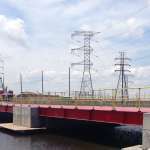 The bridge spanned approximately one hundred seventy two feet across the canal and had a total surface area including the approaches of more than seven thousand square feet. 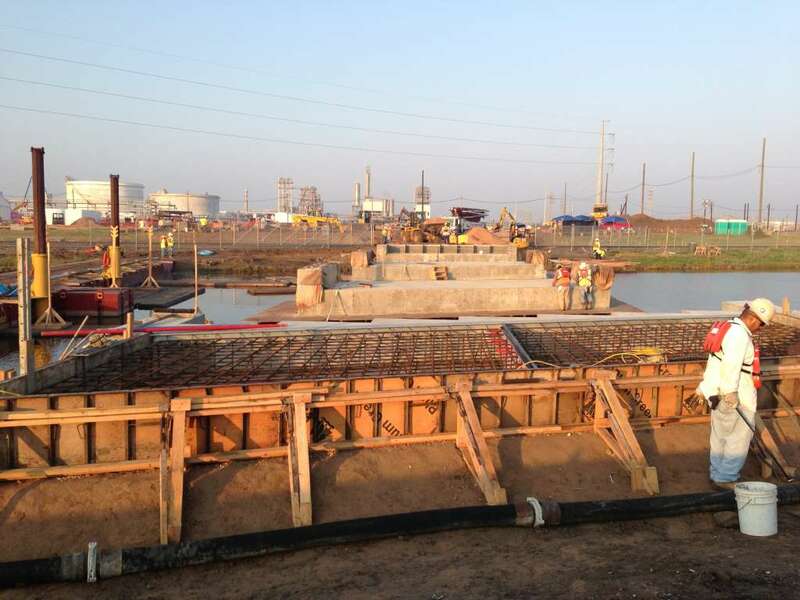 Construction began late June 2013 and was completed August 2013. 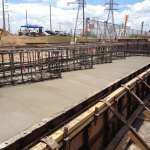 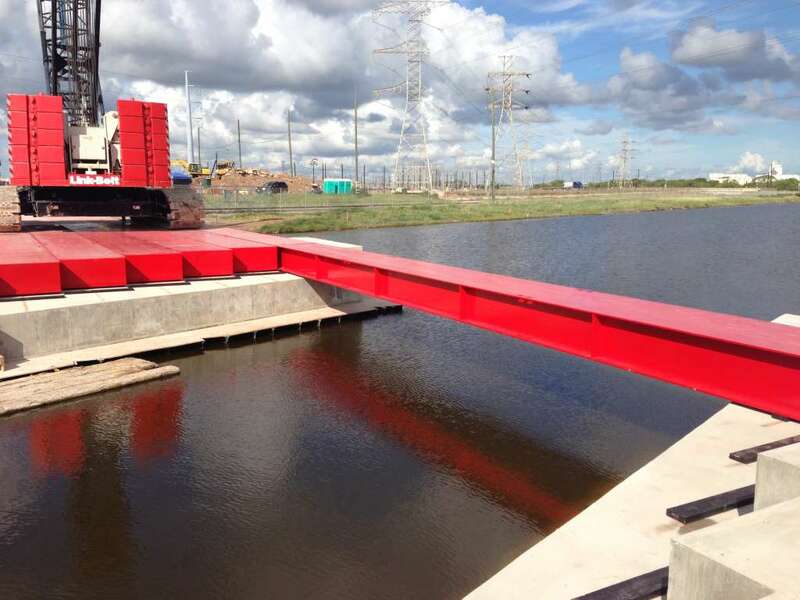 The project featured extensive heavy concrete support structures such as the bridge abutments, bents, wing walls, retaining walls, load spreader surface beams and DOT approved oversized steel reinforced elastomeric pads installed to withstand over six hundred tons. 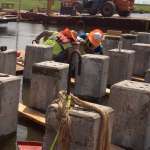 This work included numerous known and unknown obstacles to overcome. 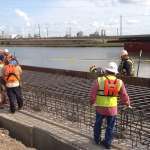 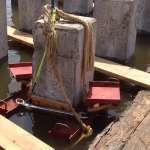 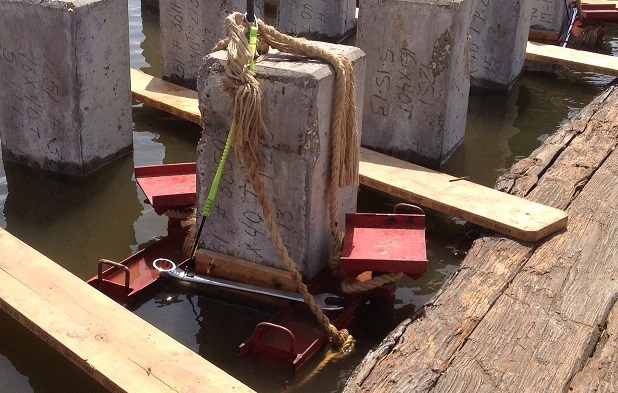 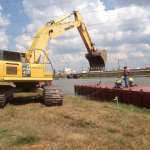 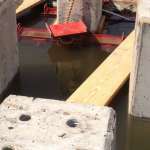 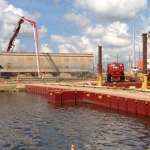 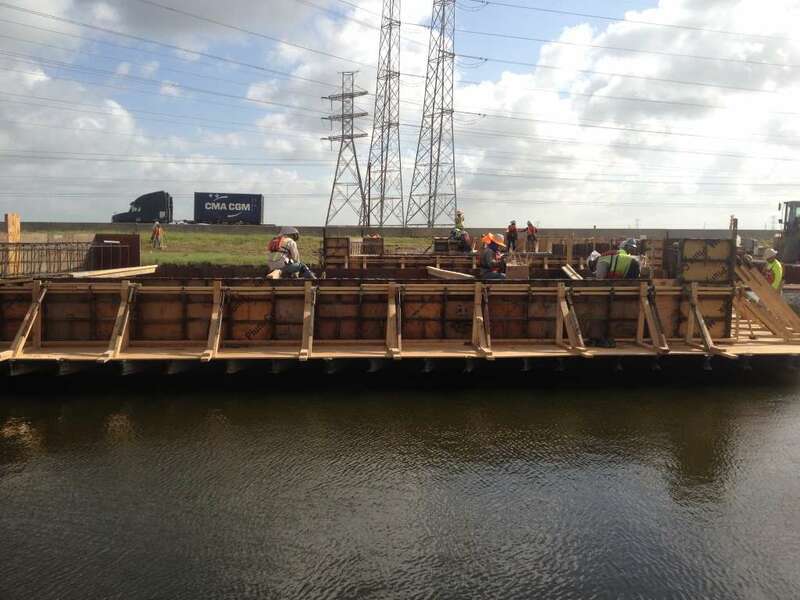 A few of these obstacles are installing friction collars for the deck of the bents underwater because the canal could not be lowered enough to allow installation above water. 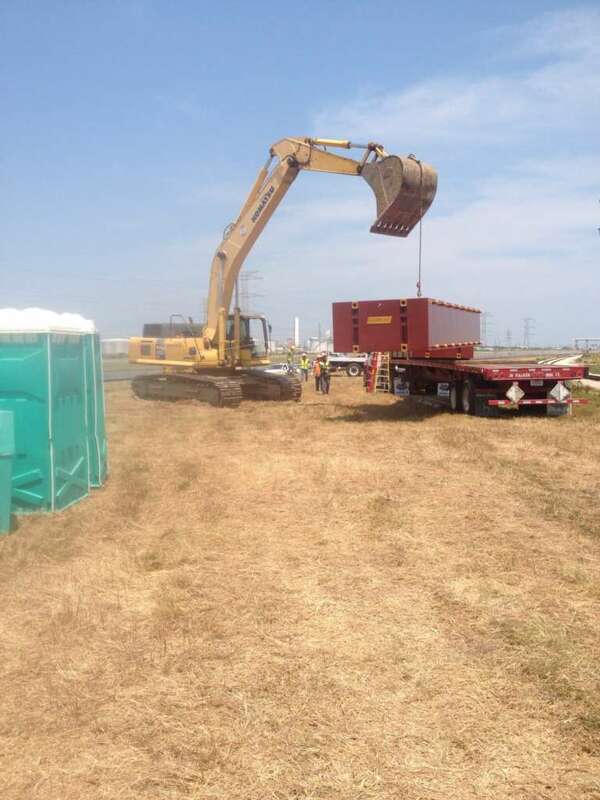 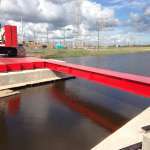 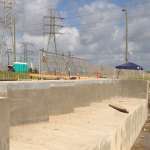 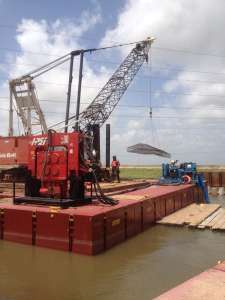 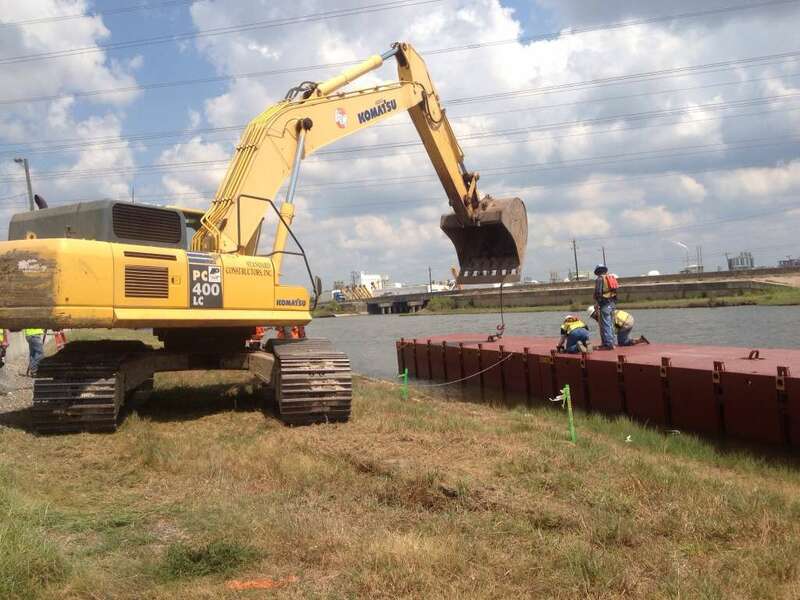 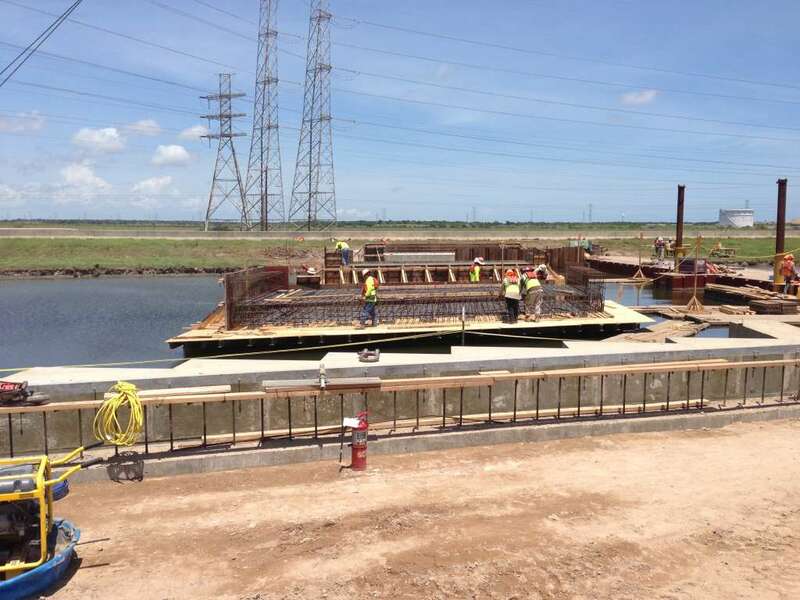 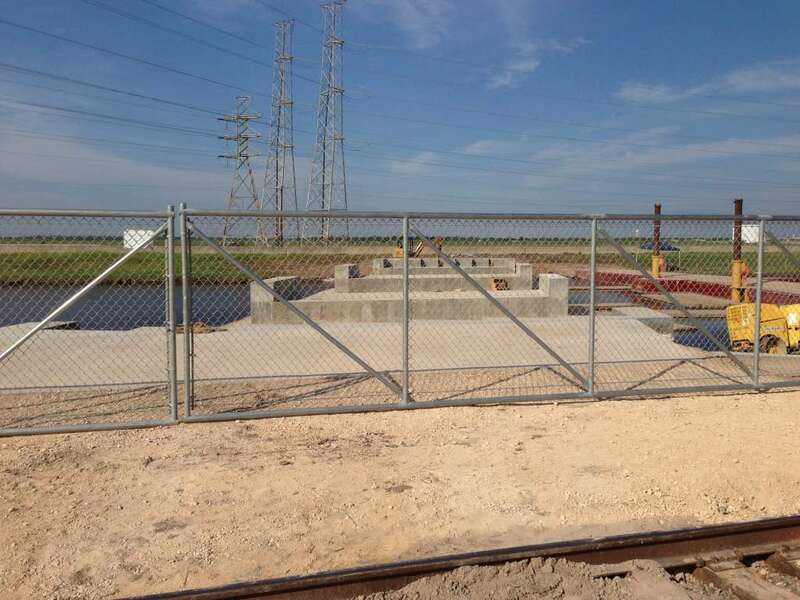 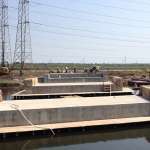 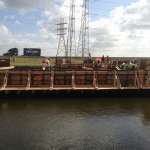 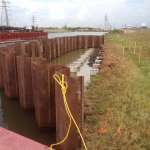 Installing a coffer dam was not an option because the canal is the only means of drainage for the City of Lake Jackson & Clute, so we installed a temporary floating bridge able to support equipment up to seventy thousand pounds, access to the work site from only one side of the canal, and a deadline of only 40 working days on a 7-12 schedule. 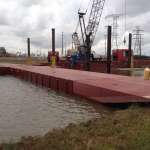 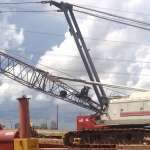 The project was complete and ready for the first delivery ahead of schedule with Zero recordable injuries or incidents. 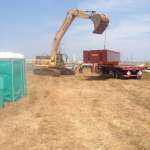 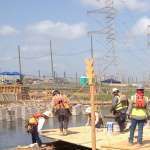 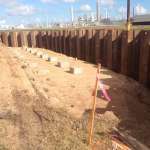 In conclusion the self-performed work executed by Standard Constructors, Inc. included; excavation, backfill, rebar installation, carpentry, formwork and concrete finishing. 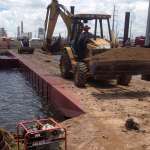 The majority of these activities were performed over the water. 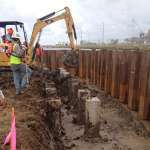 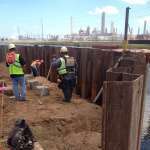 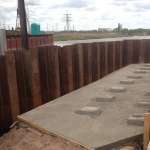 The remaining 15% consisted of only the concrete piling and steel sheet piling which were installed by our subcontractor, Piling Inc. 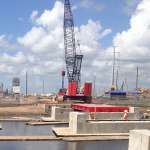 The General Contractor, FLUOR, is also a proud member of the Greater Houston Area ABC Chapter and the Texas Gulf Coast Chapter of ABC.